Are you a small business, aspiring entrepreneur or just looking to brush up your digital skills to stand out from the crowd? Digital Garage by Google offers a range of Digital Skills tutorials, you can even get certified which is a great way to make your CV shine. It shows you’ve got genuine digital skills, and that you are motivated to learn: two essential qualities in today’s business world. 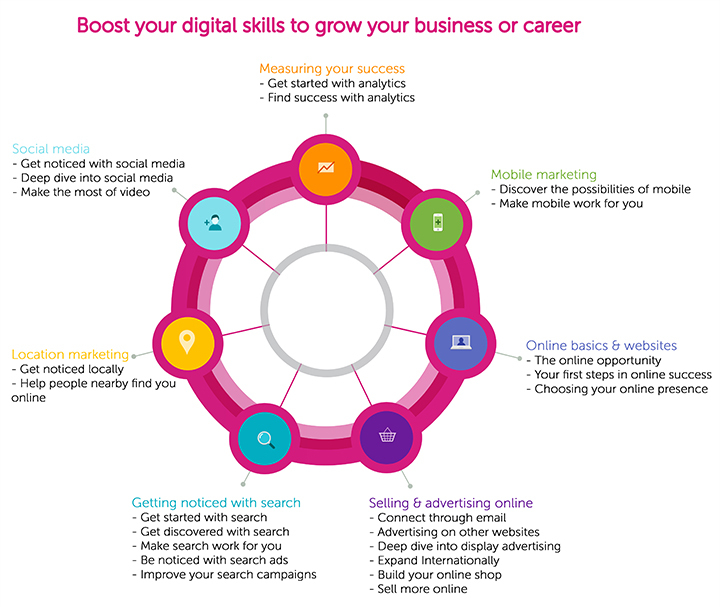 Sharpen up the digital skills you need to grow your business, your career or just your confidence. It’s really easy to get learning. You’ll find a range of subjects, designed to help you grow your digital knowledge from Social Media to Search Engines. 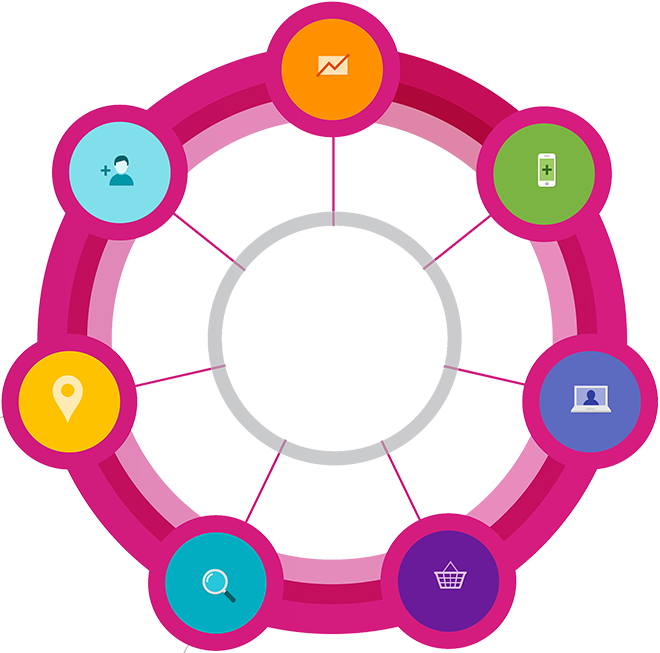 Choose the topics you want to learn, or complete the whole online course for a certification from Google and IAB Europe.